With the summer almost at an end, Canadians across the country know that the winter weather will soon arrive to their region. It’s important to be prepared for the days when the ice and snow impact the home. And because roofing systems help to protect the home against the wintery weather, many are now trying to learn the maintenance techniques that will make sure their home is secure for many winters to come. 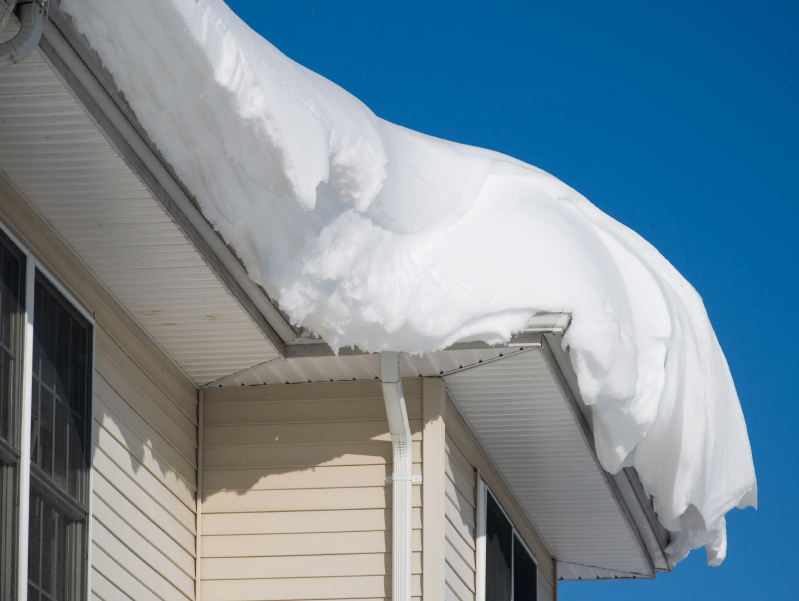 In this blog, we’ll look at how to make sure your roof is winter-ready for this coming season. The first element involved in ensuring the home is winter-ready is to conduct a complete inspection of the roof area. Homeowners should review each area of their roof for signs of structural problems. Issues such as damaged shingles and cracks in the flashings should be noted for further review alongside a proven industry specialist. Clogged gutters are one of the leading causes of roofing damage for Canadian homeowners. It’s exceptionally important to remove any leaves, animal nests and other debris that might have collected within the gutters during the spring and summer seasons. By simply reviewing their gutter areas, and removing obstructions every few months, homeowners can save themselves thousands of dollars on future repair work. The quality of a roof’s caulking is a determinant of its lifetime performance. It’s a product that can stop water from entering cracks in the roof system and damaging the structure of the home. Therefore, to protect their roofing systems, homeowners must review each of their caulking areas with exceptional care and then work with one of their local roofing specialists to replace areas where caulking is damaged or otherwise not functioning to optimal capacity. When flashings become corroded over time, they allow water into the roofing area and cause exceptional instability in the home structure. Homeowners should check for any signs of rust within their flashings. If a problem is found, it’s imperative contact a local roofing company as soon as possible to help mitigate further, more expensive, home challenges. With winter around the corner, it’s now time to take on a review process that will secure your home roof for the challenging months ahead. To learn more tips on how to winterize your property, contact our expert roofing team today! This entry was posted in Roofing Advice, Winterizing and tagged fall roof checklist, fall roof inspection tips, preparing roof for winter, winter ready roof, winter ready roof tips, winter roof inspection tips, winter weather roofing, winterizing roof tips. Bookmark the permalink.